Along with apple picking, pumpkin carving, leaf raking and all of those other fun fall activities, a great way to celebrate autumn is by refreshing inside your home. 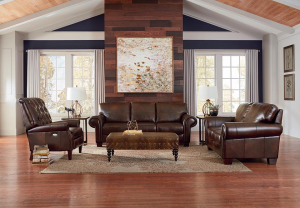 Leather sofas and chairs can instantly warm up your space and make it feel cozier on those cool, fall nights. Adding shades of red, yellow, orange and brown to the room can really get you caught up if saying goodbye to summer is difficult. Fall décor is in and the pool is officially closed until next season. Harvest wreaths and blooming mums are ready to take over the outside while you reconsider the inside. Additions as simple as soft blankets and throw pillows, to an entire fireplace redesign, are ways to revamp your space. 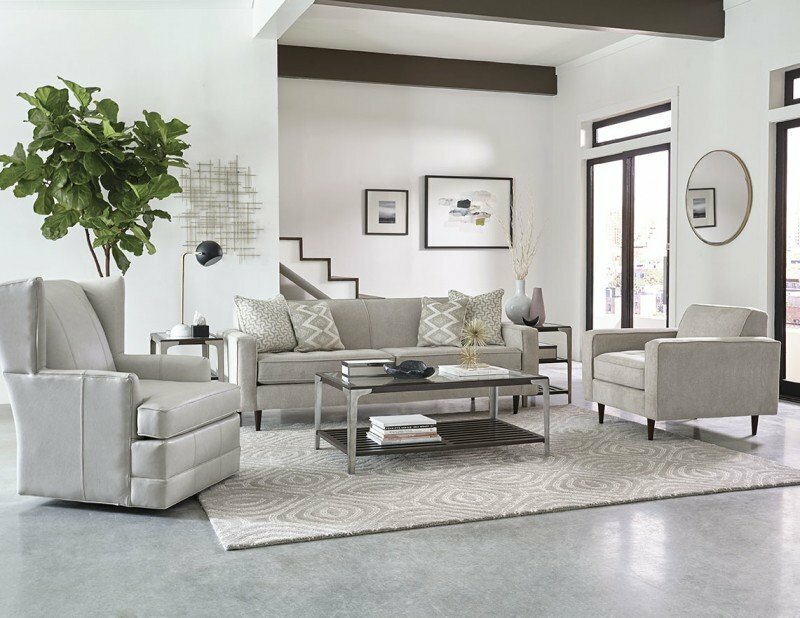 As always, new furniture can never hurt and can make a room feel like new, giving you a burst of energy and inspiration. 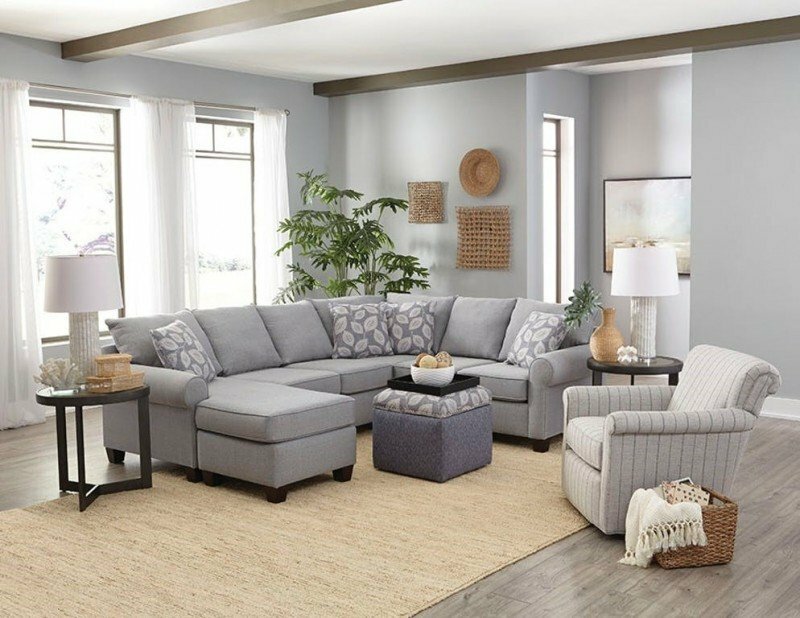 New furniture doesn’t always have to mean purchasing an entire new collection, but adding an ottoman such as the England Furniture Hermosa Ottoman can do the trick. 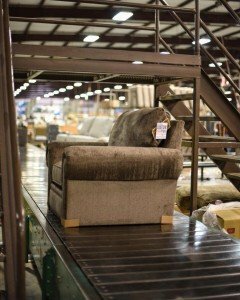 Other great ideas include adding an accent chair such as the England Furniture Ember Chair or the Leonard Arm Chair, if you are going for a more formal look. No matter the choices you make, decorating for autumn should be a fun, family-friendly activity. 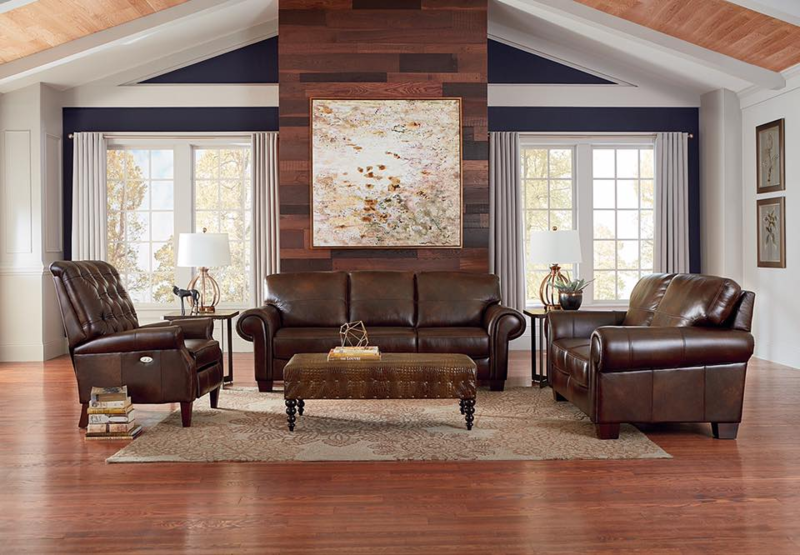 With these simple tips from England Furniture, falling into autumn will be a breeze! This entry was posted in England Furniture, England Furniture Reviews and tagged England Furniture reviews.